Date: Mar 1 2019, 10 a.m. - 10:45 a.m. 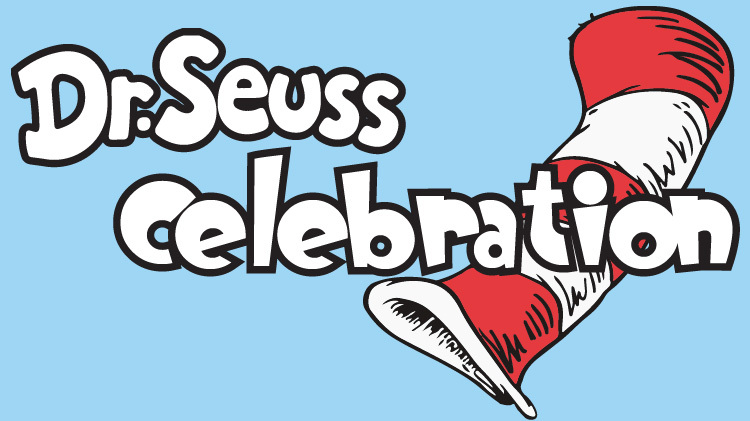 Celebrate Dr. Seuss’s 109th Birthday with a ‘Seuss-tastic’ story time of books, music and dance! This event is open to the public. No registration required.